Rider Ted received a surprising email from Clipper the other morning saying that he was to be charged with a 2010 transaction that Clipper was unable to process at the time. Confusion ensued. One Clipper agent tole him that they only keep 60 days of transaction history, and another told him they would send him his entire ride history. Why is Clipper charging Ted for something that happened in 2010? After double checking things they did in fact credit my account the auto load amount like they said. However they never charged the associated debit account for it and my bank records reflect this. So they were right about the charges after all. The way they went about trying to collect it really rubbed me the wrong way; especially after such an extended period of time. At this time I still haven’t been able to get an explanation as to why the charge never went though back in December 2010 from anybody at Clipper. I still haven’t been charged the $35 like they said they were going to in the original e-mail. We’re coming up on two weeks after the [payment] deadline they set. I submitted a protest of the charges before I received my ride history, so maybe that’s holding up the process. I also haven’t been contacted by anybody at Clipper since the e-mail with my ride history. How very Kafka-esque. 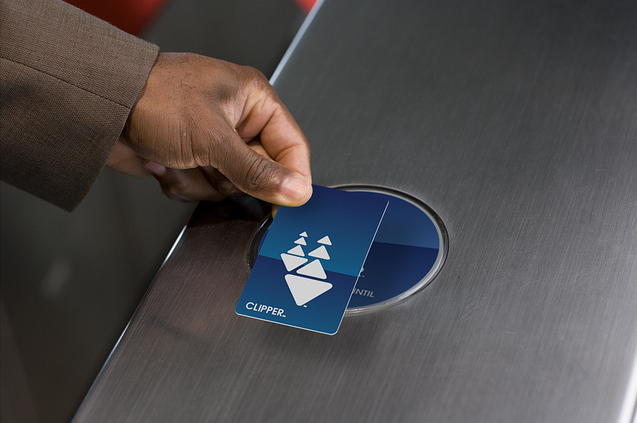 Has anyone else seen old charges come up on their Clipper card? Yep, this just happened to me.